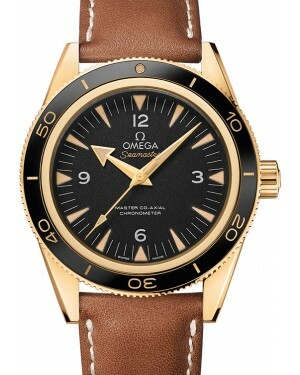 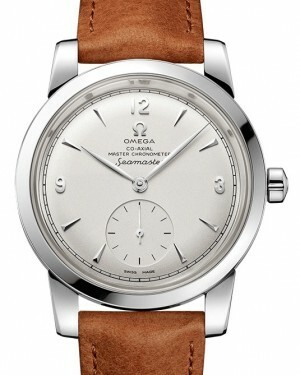 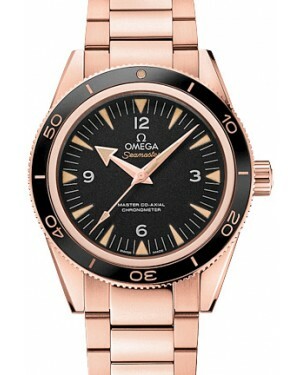 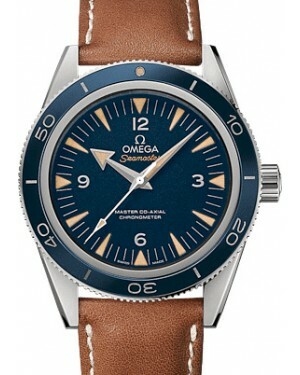 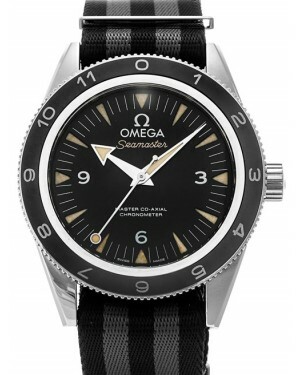 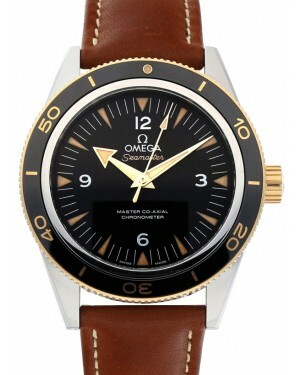 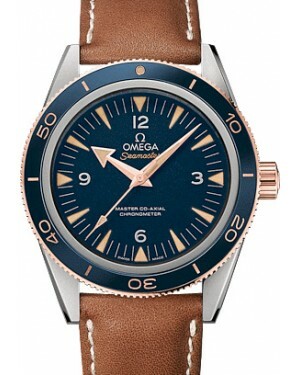 Taking itabs heritage from the original Seamaster 300, which was released in 1957, the current incarnation has been updated to meet modern requirements with one of the most notle changes has been the introduction of a new co-axial mechanical movement, which provides precision timekeeping capabilities and supreme anti-magnetic properties. 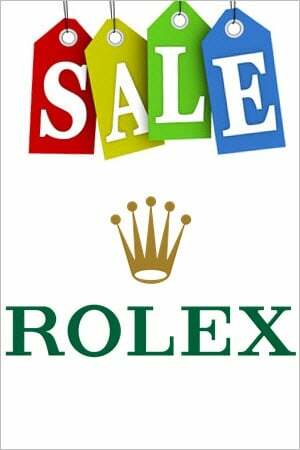 Case options include stainless steel, 18k Sedna gold, 18k yellow gold and grade 5 titanium, while the bracelets have rack-and-pusher clasps for easier adjustment. 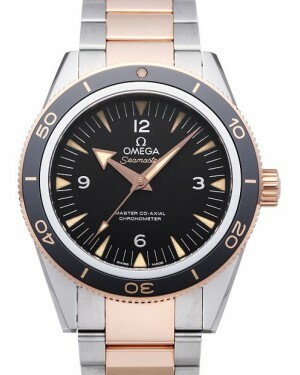 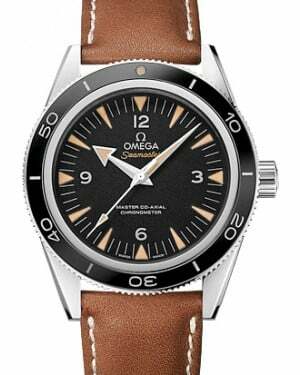 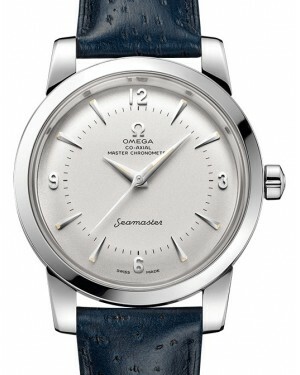 The Seamaster 300 is an entry-level option to the wider Seamaster range, and some of the more advanced models are able to offer water resistance of up to 1,200 meters.